CT’s Management was founded January 10, 2014 by Chytearra "CT" Kintchen, a lifetime basketball player with a degree in Sports Management. CT aspires to help kids further their education through basketball, as well as guiding them and helping them to make their dreams of being a professional athlete come true. Since its beginning, CT’s Management has held three basketball tournaments, including one in Manhattan, NY (2015). We have completed four charity events and three awareness walks. And, we have built up list of clients that includes over 20 personal clients and 3 group training clients, including our most recent client, McArthur High School's girls basketball team. CT's Management is an organization geared to giving kids a second option. We're very passionate about basketball and we want to pass down what we've learned over the years so that kids can have the same opportunities we've had to discover the game of basketball, learn more about themselves, and experience life on a different level. The name “CT” was given by Chytearra Kintchen’s college coach because he thought Chytearra was too long of a name to say whenever he needed to yell at her. The name stuck and has been with her ever since. Every athlete aspires to become a professional in the sport they love. However, not every athlete has the resources to do so. Whether misled, or just in need of a little more practice, our vision is to provide an environment where they can thrive into the player they have worked so hard to be. 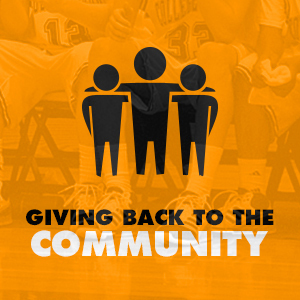 Our mission is to help our communities through basketball training, tournaments and events. 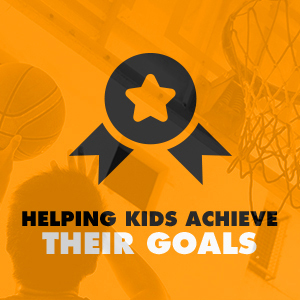 Helping kids achieve their goals. There is a growing need for leadership of the youth within our community. We believe we can help kids who are less fortunate by providing them with things they may need by using our events to promote funding. Knowing the effect that education and basketball can have on a situation, and being an eye witness to the struggles that many families face, pushes us to strive to make a difference in a child's life. We hope to pave the way for these same children to become future leaders if their community. Hosting tournaments all over the United States, both NCAA certified and non-certified events, we’re providing the perfect platform for athletes to showcase their talents in front of college coaches. Through intensive basketball training and competitive tournaments, we're creating the best opportunities to discover the "Next Generation Ball Player." 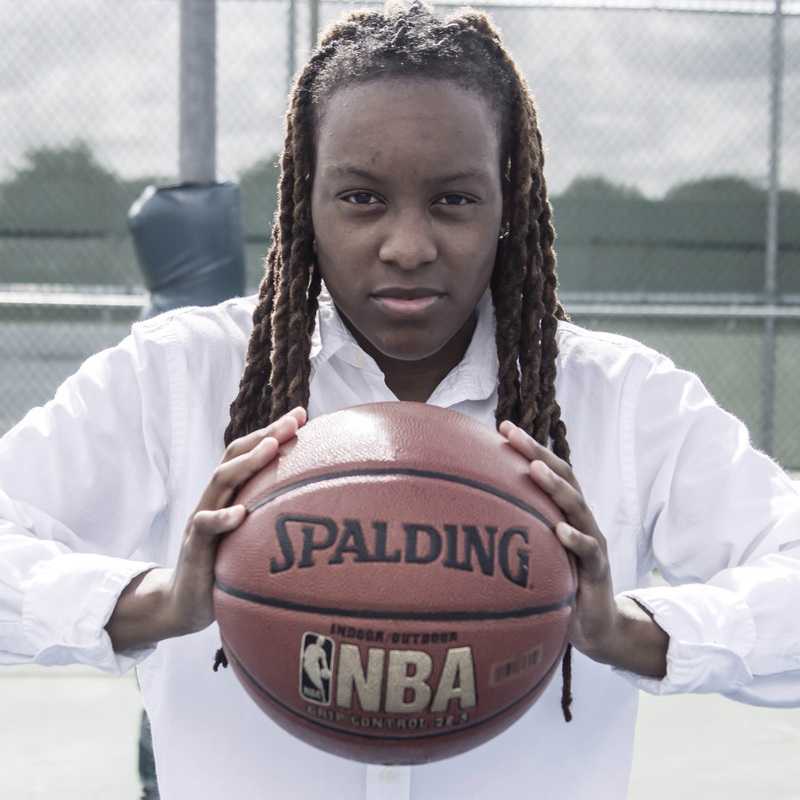 Chytearra “CT” Kintchen started playing basketball at the age of 6 at the Boys and Girls Club of Pompano Beach, FL. In high school she helped her team, the Deerfield Beach Bucks, to win two state championships. After graduating from high school, CT received a full basketball scholarship to play at the collegiate level. During her freshman year, their team went to the NCAA tournament. Her sophomore year in college included CT playing the best game of her life, scoring a career-high of 54 points. Since then, CT has been on numerous radio shows and featured in newspapers and other media sources. She has traveled the country, playing basketball and training youth in the game. The name “CT” was given by Chytearra’s college coach because he thought her given name was too long of a name to say whenever he needed to yell at her. The name stuck and has been with her ever since. She contributes basketball to allowing her to experience different things that she normally would not have been able to experience. CT is dedicated to teaching the next generation of basketball players. We're always looking for more people who share our passion for youth and for the game of basketball. We host training camps, tournaments and events in cities across America and we would love for you to volunteer with us.